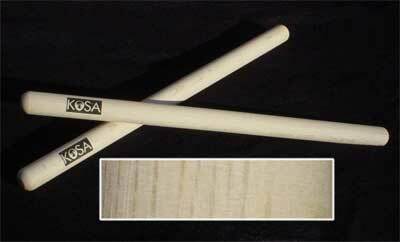 After a great welcome by Taiko enthusiasts, we decided to offer these beautiful sticks to you! 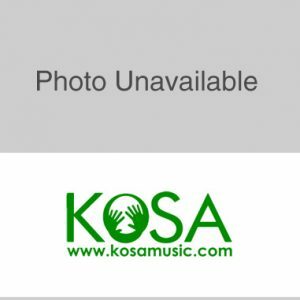 These Taiko sticks are made in japan in the finest traditionaly Taiko woods. 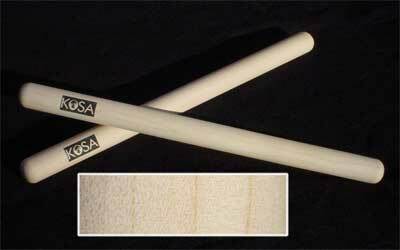 They were commissioned by KoSA for use in the renown KoSA International Percussion Workshops and are are extremely well crafted sticks, perfectly sanded to give a natural satin finish that insure a firm and comfortable grip. 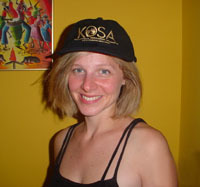 We offer these sticks in 3 flavors: Maple, Oak and Cypress. 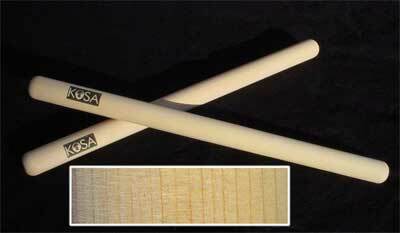 The best grade of japanese Maple, thick strong and hard but not to heavy, these shorter sticks are good for sharp sound on big and smaller drums.